Does your child have a love for writing and storytelling? 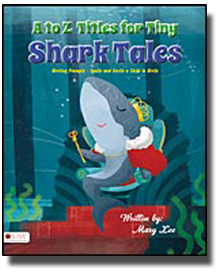 If so, A to Z Titles for Tiny Shark Tales may launch your child a career in writing. 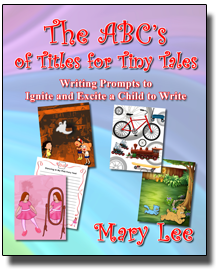 A wonderful collection of unique writing prompts and quirky illustrations that may open the creativity in your child's mind. Katie is not a little girl anymore, she is six years old! But some mean girls at school still tease her about her chipped baby tooth. 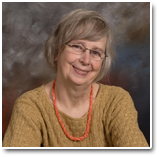 Katie seeks advice from her grandma, who will tell her a hilarious story that encourages her to use humor instead of anger or sadness to solve her problems. 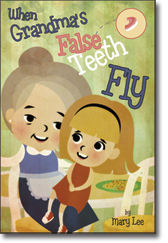 Join Katie and Grandma for a touching, funny, and inspiring story about When Grandma's False Teeth Fly. When eight year-old Susie grows up, she wants to join the Air Force, just like her mom. Susie can’t wait for her tenth birthday, when she’ll have her very own ID card. In the meantime, her Air Force Mom takes her on a journey of discovery, as she learns about the customs, courtesies, and culture of the United States military. 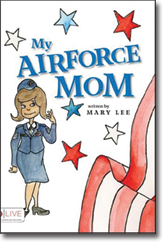 Beautifully illustrated and delightfully written, My Air Force Mom is more than an entertaining children’s story. It’s a gentle and clever tool for helping young children begin to understand the men and women who keep America strong.